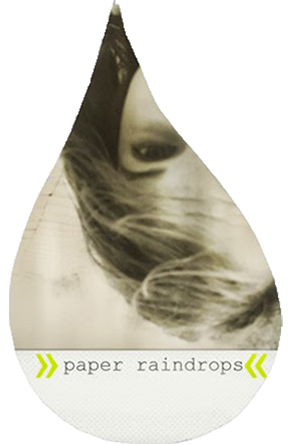 Paper Raindrops: Color. Texture. Light. Shadow. Having a sister who's a wedding photographer sure has it's perks! 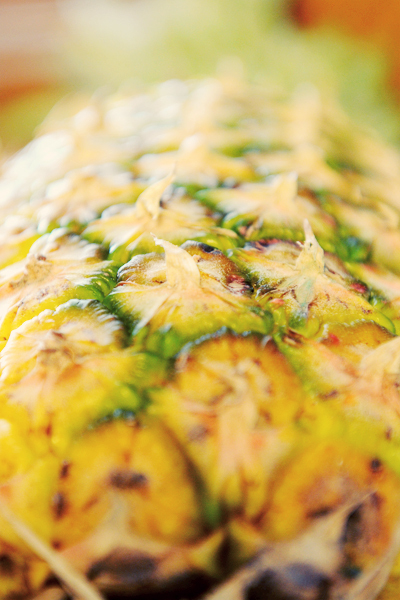 Here's a pic I took of a pineapple today. I just love the color, light, texture. Did you ever notice that a pineapple has so many colors in it? Purple, lime green, dark green, gold, yellow, orange, cream, rust. *Happy sigh* I do so love color. Ahhhh. That is so refreshing. It was as if my soul had been washed in a pineapple-water bath. It's true, I prefer a thousand words, but I'll be the first to admit (ok, maybe not always the first) that pictures have earned their place, aided, of course, by our friend Inna. I am colorblind, so I am sure I can not fully appreciate it, but it is still amazing. Colors are great.